Russians keep on spending during a crisis, while households in most of the developed world increase their saving to make their ‘safety pillows’ more crash proof. However ‘saving for a rainy day’ is the most popular driver for putting money away. The saving rate among US households more than doubled between 2007 and 2010, compared to the previous period of 2005 – 2007.People in the country started to save about 4.8% of their disposable income from 2% that they saved before the crisis unfolded. In Germany, a so-called ‘big saver’, household savings grew even further – to 11.3% from 10.6% during the same periods. In Russia, the saving rate remained almost unchanged – at about 12%. 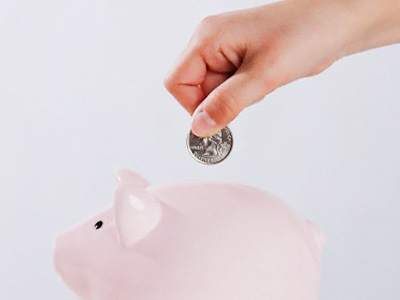 The saving rate demonstrates what part of the disposable income is being put away. A 12% household saving rate in Russia has an absolutely different reading than a 4.8% in the US. The first point to be made is the income level, which is much lower in Russia than in the West. In numbers, Russians saved about $1,447 a year in 2008, which compares to $1,848.7 in the US and $2,340.5 in the EU. Another point is the absolutely different structure of savings. While people in the EU and the US get a lion’s share of additional wealth from growing real estate and equity prices, few Russians have savings in a form that is more sophisticated than normal deposits or cash. 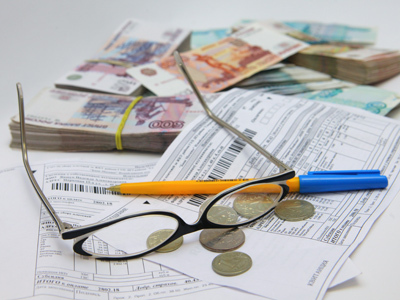 Altogether, the latter comprise about 90% of the total household savings in Russia. So, high household wealth in the US and the EU, mostly underpinned by growing asset values, as well as the housing market, creates a feeling of growing prosperity, at a time when one’s real assets remain as they are. This is coupled with credit markets developing really fast, which allows ‘instant’ money for any extra expense, but in fact put households deeper into debt. During the crisis Russians have hardly changed their saving behavior, with just 14% of those who make savings at all changing their financial strategy. Interestingly, the share of Russian households that don’t spend everything and save at least some portion of their income has been around the low 30% since 1996.Experts say that’s because various economic shake–ups have left the incomes of the wealthiest almost untouched, while low income households have seen their money fading away further and have had no room for the smallest of savings. People across the world are becoming increasingly afraid that the ongoing crisis is set to last a long time, which made precautionary saving a key component of the overall savings growth both in developed economies and in Russia. This factor, or savings for a rainy day, provided for 40% of the total increase, IMF experts calculated. 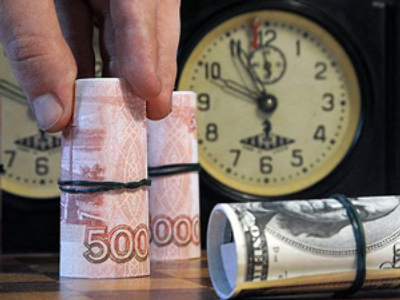 In Russia, the share of Russians who save for a case of more turbulence went up to 29% in 2011 from 23% in 2008, says the National Agency for Financial Studies (NAFS).